I am very excited to be a new addition to Kristensphoto’s sponsored athletes team. 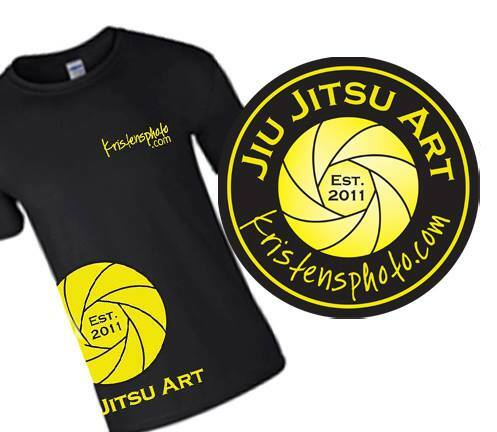 Kristen is a talented photographer from Washington, a fellow BJJ practitioner and an overall great person. Watch out for my new patches at the next comp. Can’t wait to work together more!